This parameter is very convenient to set up and modify the equipment, can store 100 varieties, user-friendly parameters of different storage and call. 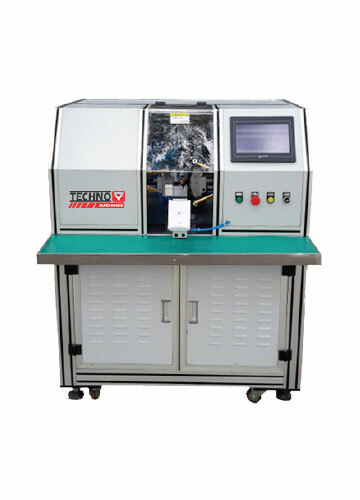 The device positioning system using automatic positioning, the user can set the angle of positioning, unlike the mechanical positioning of the old tighten the screw how cumbersome. 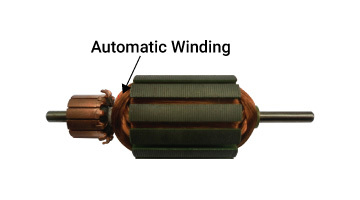 Winding method of choice is very convenient, with a variety of special around the law for users to use. The equipment on the thread line tail with automatic pull off function, so that the rotor thread line tail shorter, more than the ordinary double fork fork line.